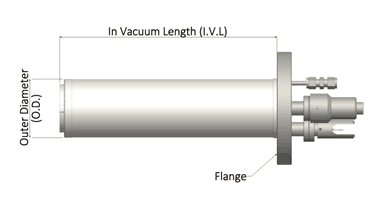 DCA offers a unique solution where liquid titanium can be evaporated from an effusion cell. 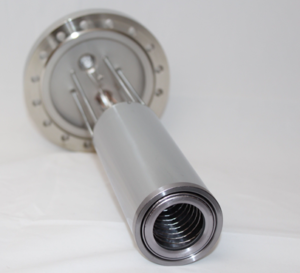 The DCA high temperature effusion cell is combined with a special crucible developed for liquid titanium. The maximum operating temperature of the source is 2000 °C. Source can be ordered with a temperature control package including a Eurotherm PID controller and a DC power supply. The special crucibles are available with 10 cc and 25 cc volume.